Teenreads.com wants to know what you’re reading! 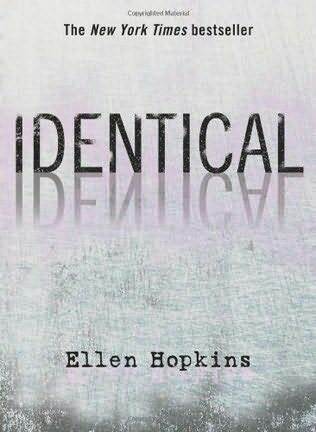 Fill out their book recommendation form and you could win a copy of Identical by Ellen Hopkins. Actor Josh Hutcherson has been chosen as the official spokesperson for Teen Read Week 2008. 15-year old Josh has appeared in many movies, including Journey to the Center of the Earth and Bridge to Terabithia. He recently finished filming Cirque du Freak, based on the series by Darren Shan. 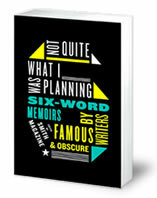 Here’s a brief excerpt from a recent interview:How has reading helped you become a movie star? Well, I have to read a lot of scripts first of all. Also, reading helps you learn about the type of character that you are going to play. For example, if you are going to play a role of someone who lived in the 18th century, you have to read about life back then in order to understand your character. Visit the ALA website to read more about Josh and Teen Read Week! Search for jobs by category or location, and get job advice from pros. Now that Breaking Dawn has finally debuted, what do you think? Have you finished reading it yet? How long did it take? Is it predictable? Shocking? What do you think of the ending? Did you love it? Hate it? If you’ve read it, submit your review at our website for a chance to win free stuff!